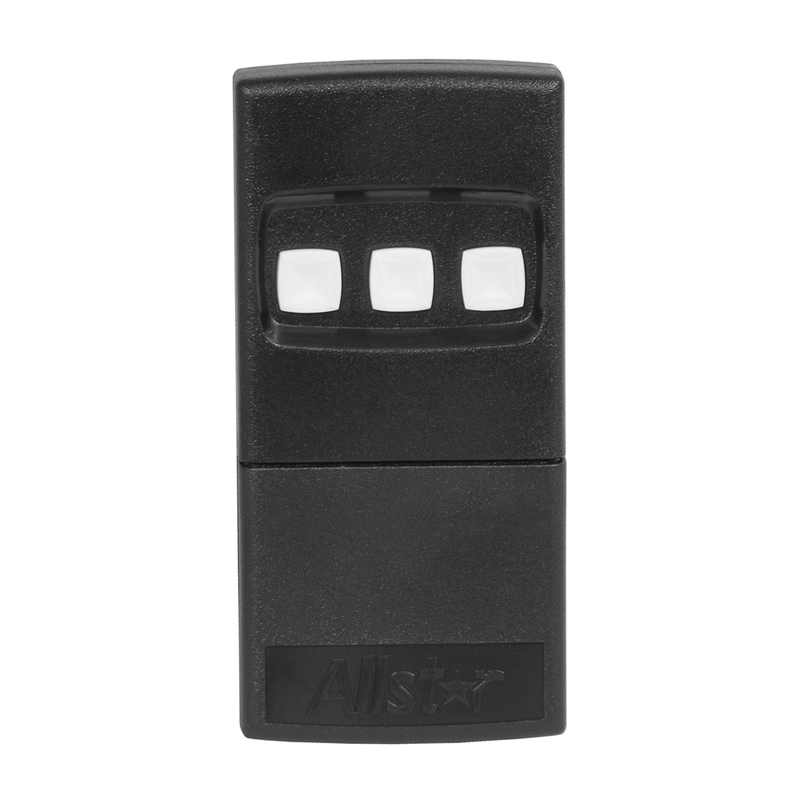 For remote control of garage door openers to gate operators, from loading dock doors to access control systems, from everyday entry to high security, Linear Pro Access makes radio controls to cover the industry’s diverse range of applications. Single and multi-channel transmitters and receivers can be mixed and matched within product families to fit just about any installation. If it’s radio controls you need, you’ve come to the right source.